Established in 1975 by Mr. Mike Brown, Mike Brown Electric Company soon became one of Northern Californias premier Electrical Contractors. We serve the General Public, Private Owners, and the Contracting Industry in general. Mike Brown Electric Co. has extensive experience in constructing or renovating facilities such as schools, hospitals, bridges, highways, parks, wastewater treatment plants and high-end residential projects; with projects ranging to from $600.00 to $10,000,000.00. Mike Brown Electric Co.s sole guideline and business criteria are customer satisfaction through a quality installation. To achieve this, we strive to assure that each project comes in on-time, under or at budget and adheres to the expectations of our clients. Dave and Mark, two twin brothers have owned Fircrest since 1993. They were born in Marin County and earned their expertise at an early age, since their father was a grocer as well. They are happy to serve friends, family, and the surrounding community! Greg, our president, founded Gill Landscape Inc. in 1981 (originally Greg Gill Landscape Management, Inc.). Hes been active in the California Landscape Contractors Association for 20 years, and he held the position of North Coast chapter president in 2003. Hes also an enthusiastic, longtime member of the Sebastopol Rotary Club. Youll find that Gregs dynamic upbeat style runs in the family.Greg, our president, founded Gill Landscape Inc. in 1981 (originally Greg Gill Landscape Management, Inc.). Hes been active in the California Landscape Contractors Association for 20 years, and he held the position of North Coast chapter president in 2003. Hes also an enthusiastic, longtime member of the Sebastopol Rotary Club. Youll find that Gregs dynamic upbeat style runs in the family. In your search for a veterinary care partner, we believe you should receive not only exceptional medical services, but also individual attention to the unique needs of your family member. We have assembled a highly skilled team that is committed to providing gentle care and attention, whether it be routine wellness assessment, or an acute medical event. We are here when you need us. Enjoy trout fishing at our old fishing pond which has been stocked with rainbow trout for over 35 years. Our pond is nestled in the hills on over 500-acres cattle ranch, between the towns of Bodega and Bodega Bay, off Highway One, in Northern California. 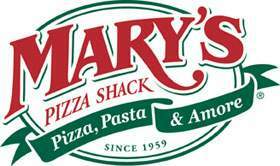 Italian restaurants in Sonoma, Napa, Marin, Solano and Contra Costa Counties. The home office is in Sonoma and the family business is still owned and operated by the second and third generation of Mary Fazio. 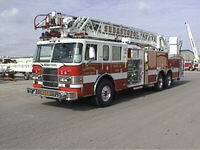 *Meeting the service requirements of our community in fire prevention, fire suppression, rescue and education. *Utilizing and improving the dedication and skills of our people. *Continually improving all of our services and operations. We trace our roots back to 1899 when veterans of the Spanish-American War (1898) and the Philippine Insurrection (1899-1902) founded local organizations to secure rights and benefits for their service: Many arrived home wounded or sick. There was no medical care or veterans' pension for them, and they were left to care for themselves. I am known as a West Sonoma County real estate expert, and, more commonly, as an active Sebastopol community member. After graduating from Analy High School in 2002, I attended Cal Poly San Luis Obispo where I majored in Agri Buisness with a minor in Environmental Horticulture Science. Upon graduating in 2007, I returned to Sebastopol where my family heritage stretches back four generations. In my 7 years at Coldwell Banker I have built a thriving business through my community involvement and dedication to my clients. I am a well-connected Realtor® through my many levels of association, among which I have been selected for outstanding Realtor awards, including Realtor of the Month and a nominee for The Press Democrat's Readers' Choice Awards "Best Real Estate Agent". In addition to my work in real estate I continue to give my time to the community though youth sports. I have coached varsity football in Sebastopol for the past 6 years and am a CYO youth basketball coach for St. Sebastians Church in Sebastopol. Through my time and experience here I have become a local expert. I have built my business to become the Go To Realtor for West County and I look forward to working with you in the future! Look for the men and women in red shirts in our store  they are all over the place and their first priority is to help customers with their projects. We have a wealth of knowledge in the experienced people here who get great satisfaction from helping you, our customer. With more than 20 years of experience in the residential and commercial construction industry, we understand that each project is unique and work closely with our clients to identify their requirements. We develop a detailed construction program that fits their scheduling and budget constraints. This hands-on approach in the early stages provides a clear picture of the final results from project inception, thereby ensuring that we meet our customer's needs and exceed their expectations. Dr. Charlene R. Chan has been practicing in Sebastopol since 1991 and loves learning new techniques and skills in the field of orthodontics. With all the new developments in orthodontics today, Dr.Chan enjoys being a part of this wonderful specialty more than ever. Our community is very committed to family, and it is a privilege to be a part of such a caring town! Sanchietti Farming Inc. is an established Vineyard Management company located in Santa Rosa, California, which lies within Sonoma County and the Russian River Valley appellation. Sanchietti Farming Inc. will work on all aspects of a vineyard, from new development stages to farming established vineyards. We offer full management as well as custom services that apply to each situation. Sanchietti Farming Inc. uses sustainable methods of farming and strives to be a steward of the land. 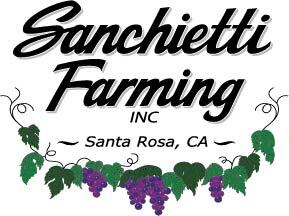 Sanchietti Farming Inc. was started by Mark Sanchietti, he is a fourth generation farmer in Sonoma County. With all help and support of close family and family friends, Sanchietti Farming Inc. is new and exciting endeavor with a bright future! At Lunt Heating and Air Conditioning, Inc. our mission is to ensure the comfort of you and your family. We have brought the best in comfort control to the Santa Rosa area and excel at providing our customers with highly efficient, reliable and affordable heating, air conditioning and indoor air quality products. Our extensive residential and commercial HVAC experience in Santa Rosa has allowed us to identify the heating and air conditioning solutions which stand out from the rest. At Lunt Heating and Air Conditioning, Inc. we insist that the products we install in our customers' homes and businesses offer the same performance and value we expect ourselves. Delivering professional painting services of the highest quality to the North Bay and San Francisco Bay Areas. Whether your project is large or small, Russell's Room By Room delivers creative, intelligent, and professional service of the highest quality, every time. Family owned and operated led by Trevor Russell, licensed painting contractor with over 10 years of experience on a variety of residential and commercial projects, meticulous attention to detail and timely completion results in guaranteed customer satisfaction. Trevor's professional know-how, trustworthiness, personable manner, and intense pride in his work will get your job done the "Old Fashioned" way and as close to perfection as possible! A local organic dairy, producing milk for Wallaby Yogurt. Owners Mike and Trisha Mello, have been in business since 2007, both having a dairy background they are happy to continue the tradition. Nearly 40 years ago, Andy and Katy Skikos settled with their 5 children in Sonoma County, and opened a small fruit stand on the outskirts of north Sebastopol. Along with his wife, brothers and children, Andy worked day and night seeking the freshest fruits and vegetables possible to offer Sebastopol quality produce. In 1969, Andy bought his first Peterbilt, which was a humble start to his now booming trucking division. As Sebastopol matured as a town, Andys kept up with the growing demands of the community by continuously expanding the small retail store. Here at NextHome Wine Country Premier we are passionate about bringing cutting-edge technology into the home buying and selling process to empower our clients while maintaining a personalized touch. We are committed to the client and center our operations and resources around meeting the unique needs of each individual. We value our relationships with our clients and our community, making our availability to YOU paramount! Charlee's Boutique is a locally owned clothing store. 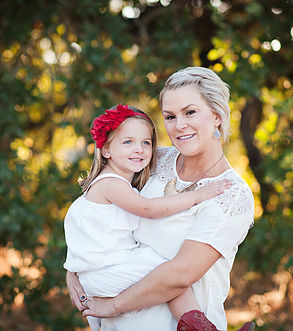 Named after Sheryl's daughter, Charlee, we believe shopping should be fun, just like Charlee herself! Our prices are affordable and our trendy selection of clothes means you can always find something! We offer sizes from XS-3XL. Whether you are shopping for a specific event or just shopping around, we have something for you! We take pride in our customer service and offer assistance with personal style when needed. 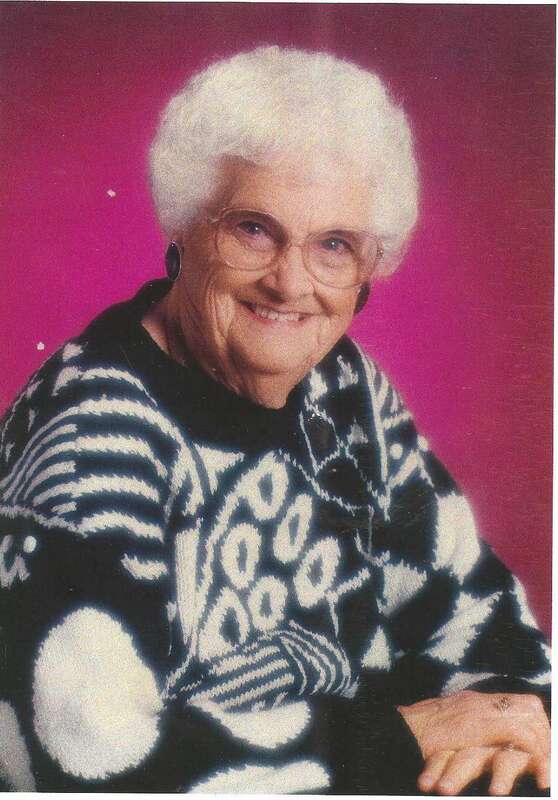 Stearns was founded in 1989 by Glenn Stearns, when he was 25 years old. His commitment to serving customers with integrity and desire to make the American dream of home ownership come true for a greater population provided an ideal foundation for the companys expansion. With more than 2,000 employees, Stearns Lending, LLC is well positioned to thrive in the new regulatory environment. Over the past four years, Stearns companies funded over $58 billion, representing 230,176 loans funded.